Quilt Project 2000, Brazilian Embroidery by Mary Kurbis. 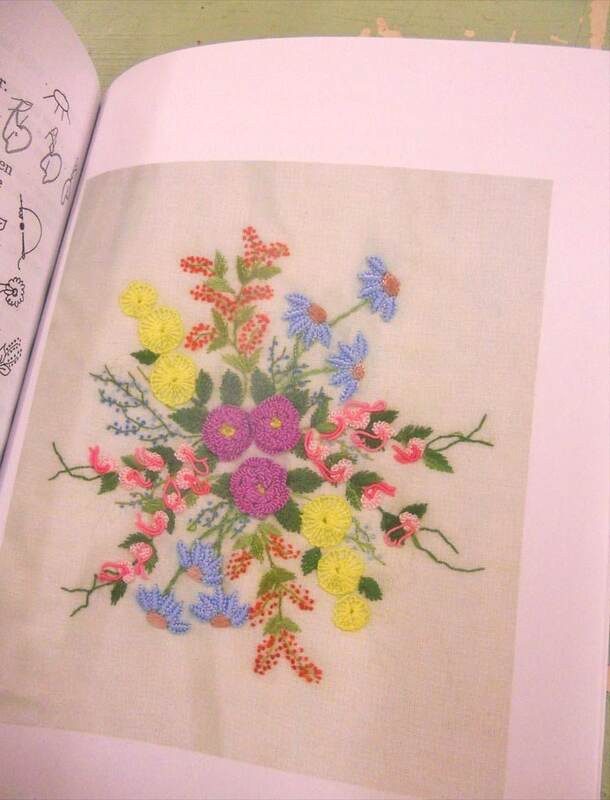 This book is a combination quilt/embroidery project. 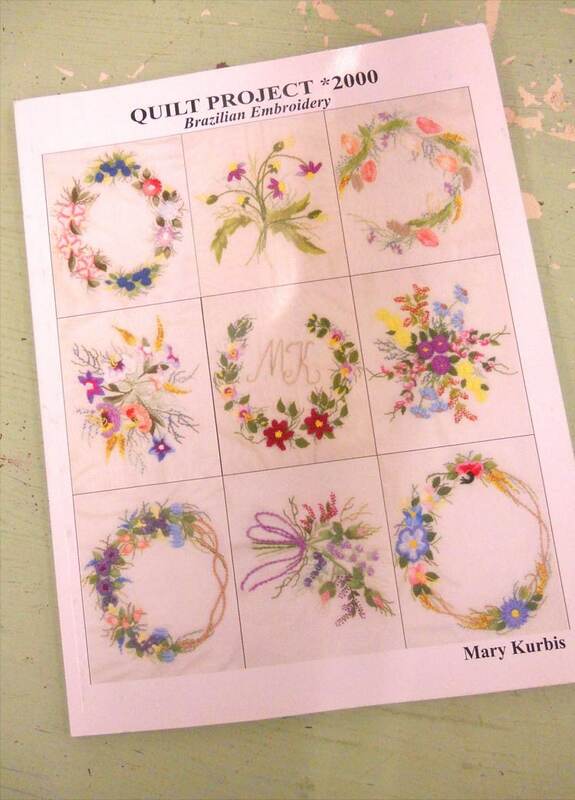 Featuring basic instructions for 9 flower motifs that can be stitched into a quilt. Book contains wonderful pictures of each block...however, no color numbers are given...so your quilt will be your own. At the front of the book there are a list of books to reference to enhance your work. Quilt measures 30 x 30 inches...perfect wall hanging size!